A wonderfully delicate white porcelain vase. This piece is incredibly fine with a subtle bark like texture running the length of it. 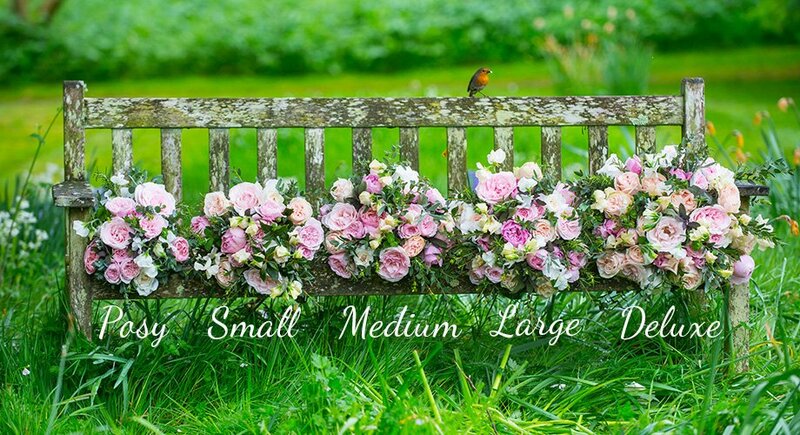 This item is designed to fit a posy sized bouquet. Please not this item is for the vase only, no flowers are included with this product. Approximate dimensions: H:13cm x W:12cm.